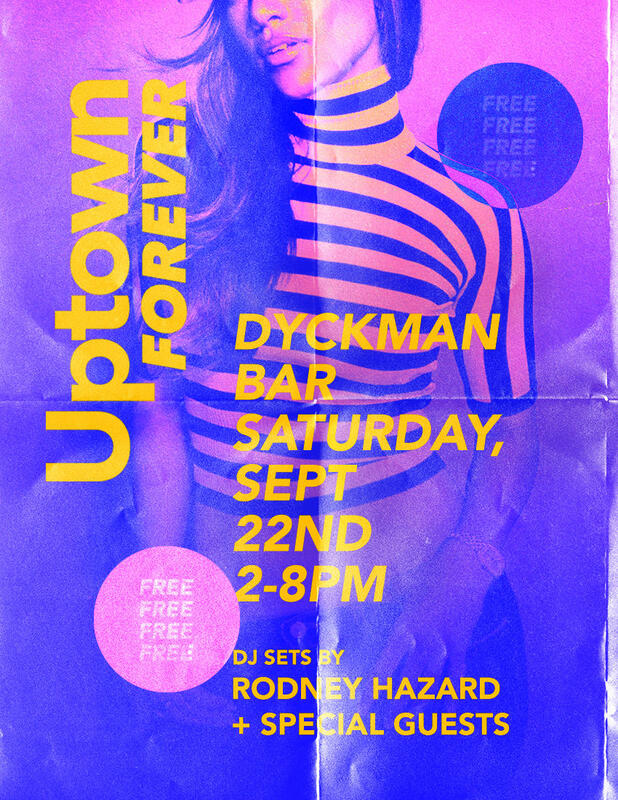 a creative platform + party for uptown’s cool kids. no dress code. no bullshxt. This month we’re excited to partner with House Party Games for our 90’s R&B night featuring a few sets of their latest amazing trivia game! House Party Games is a gaming company dedicated to celebrating black culture. Take a walk down memory lane with their House Party: ’90s Edition. They’ve dusted off the VHS and cassette tapes and pulled their DVDs from the shelves to curate the ultimate trivia game celebrating the golden age in black entertainment. Come through with a few of your friends, grab a pitcher or 2 of henny punch and let Rodney Hazard and Silky Black spin all your favorite throwback R&B hits all night!